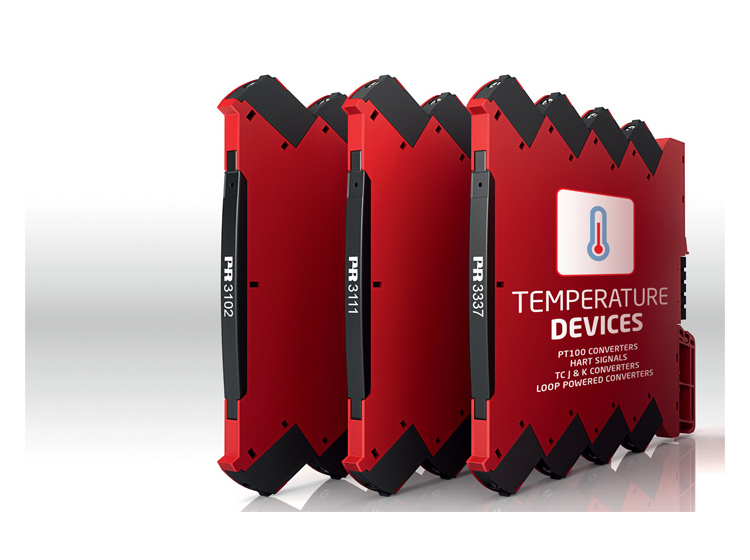 Now you can benefit from easy programming and quick, at-a-glance review and diagnostics of your process values with the 7501 Field mounted HART temperature transmitter. Using unique technology, you can configure the transmitter from the front of the housing in any environment by simply touching the optical buttons – even when wearing gloves. You can also perform advanced HART programming from the front, and as a result, significantly reduce the need for handheld communicators (HHC). Once installed, you never have to open the housing again. The enclosure is Ex d explosion proof / flame proof to maintain safety and integrity at all times. 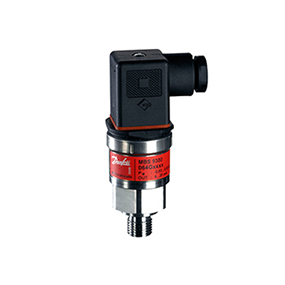 The 7501 Field mounted HART temperature transmitter can be mounted in 3 ways: on the temperature sensor, on a pipe, or on a bulkhead. Configuration is easy and logical with scrolling help texts and three logical buttons: up arrow, down arrow and OK. Thanks to the user-friendly PR Menu Guide, it is possible to configure the device in less than 1 minute. The field display is equipped with many hazardous area and marine approvals for applications worldwide.